WeatherEnergy has revealed wind electricity output in Scotland more than doubled in June. The most recent figures from last month have revealed that wind power in Scotland generated two times the outputs compared to last year, according to renewable data firm WeatherEnergy, which said that wind energy produced the equivalent of 33 percent of the country’s full electricity requirements for the month, reported Energy Voice. 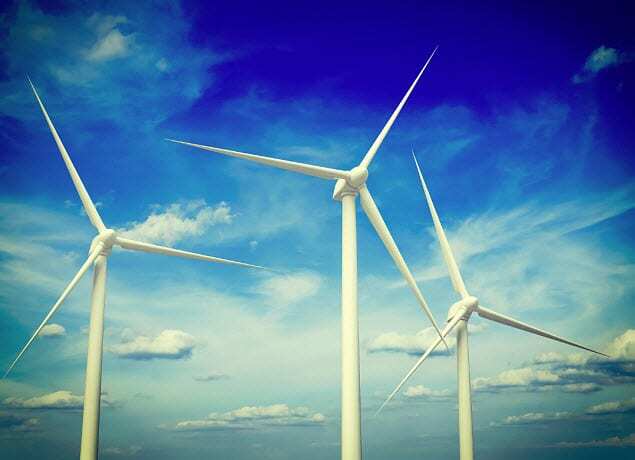 The data also revealed that there was sufficient wind output to meet the needs of at least 100 percent of Scottish homes on six days out of the month. In addition to this data from WeatherEnergy, charity organization WWF Scotland said that the country’s wind turbines alone provided 620 GWh (gigawatt hour) of electricity to the National Grid, which is about equal to meeting the needs of 1.7 million (70%) of Scottish households. This is a 120% boost compared to June of last year when wind power generated 281 GWh. In addition to wind energy, solar power has also generated plenty of electricity for the nation. According to WWF Scotland, energy generated from the sun supplied over four-fifths of the hot water and electricity required by homes with solar panels. With figures to show that both solar and wind are performing well, Scottish National Party MSP Mike Mackenzie said that Scotland has an opportunity to be a renewable energy world leader. Mackenzie stated that the incredible new figures demonstrate the strength of the country’s renewable industry, showing the outstanding strides the nation is making in generating clean and sustainable energy, as well as revealing the essential role that green power, such as solar and wind energy, can have when it comes to meeting Scotland’s energy requirements.